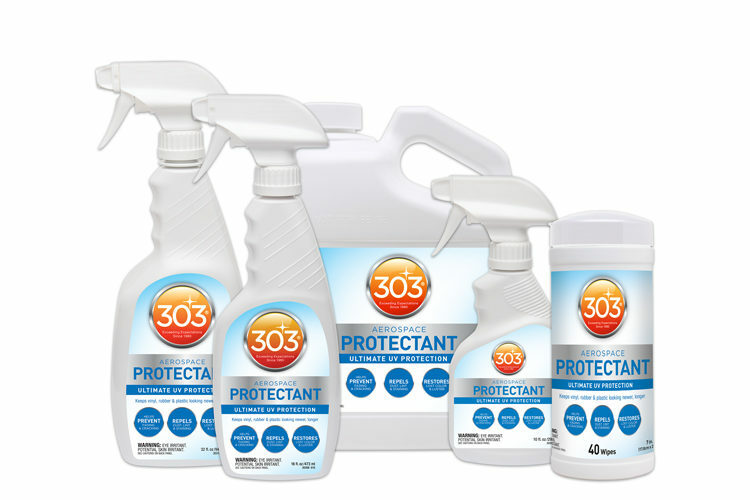 303® All Purpose Grill Cleaner & Degreaser is rated 4.8 out of 5 by 43. 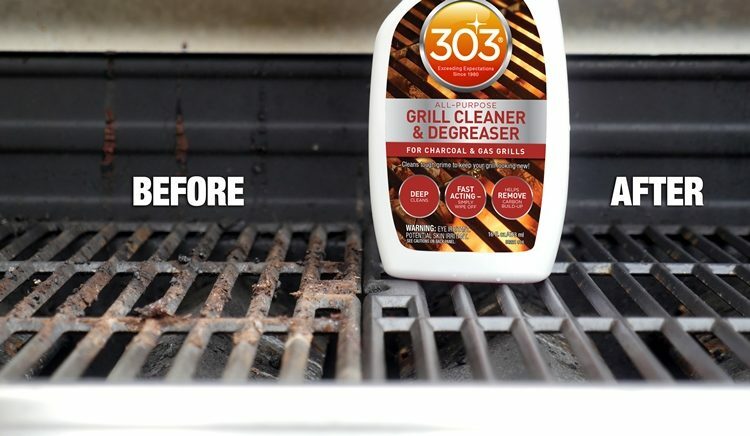 Rated 5 out of 5 by vette84 from Wow - Cleans more than grills Never had much luck in the past using grill degreasers until I used 303 All Purpose Grill cleaner and degreaser. I am telling you this product is amazing. 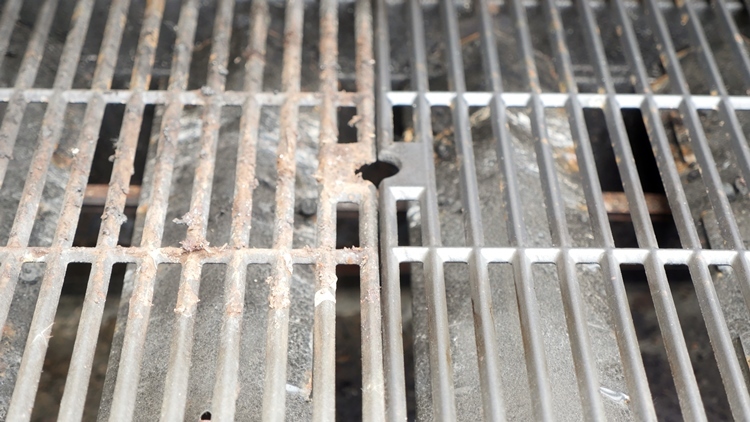 My outdoor barbeque gas grill has not been cleaned for two years. 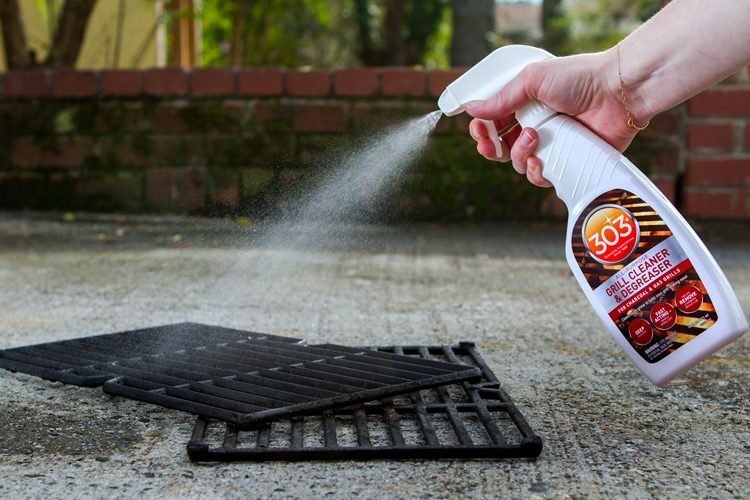 I sprayed this product on the entire inside and on the grates let it set for several minutes and wiped the grill and parts with a damp rag then a dry rag and now the grill looks new again. Easy and fast. Then I sprayed the engine on my Harley Davidson motorcycle with this product ,sprayed it off with a water hose and just like the grill the engine is grease and dirt free. Amazing product . 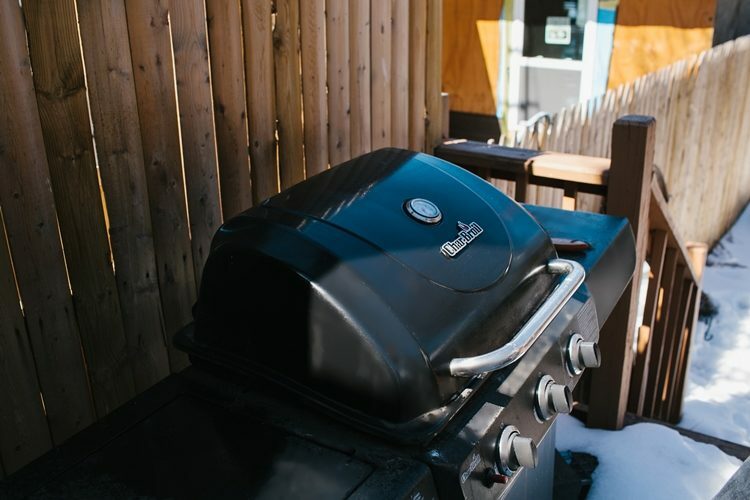 Rated 4 out of 5 by Jeff D from Did OK at cleaning my grille I am one to never clean my outdoor grill. When I heard that 303 was selling a grill degreaser I figured I would give it a try. I was surprised out how well this product works. The mild dirty areas it did a good job of cleaning. On the heavily soiled areas it did ok, I will continue to apply multiple applications of the product to improve on the dirtier areas. 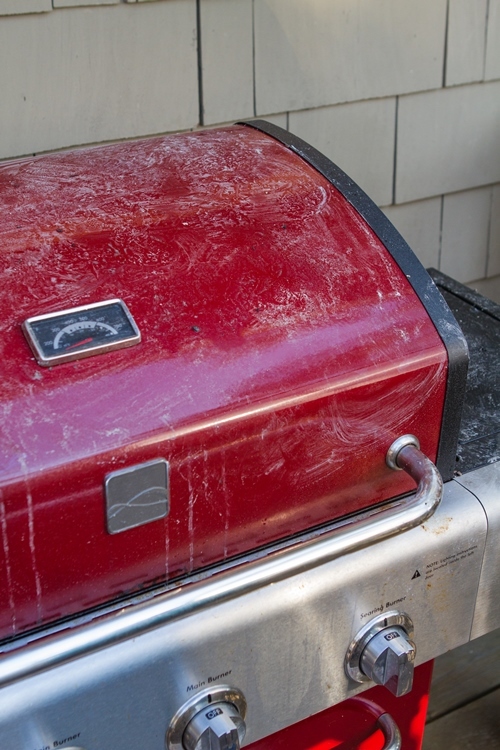 My only regret was I wished I had used the product earlier before my grill got really dirty! Rated 5 out of 5 by pmontano from melts away the grease I use my barbeque almost as often as I use my stove. 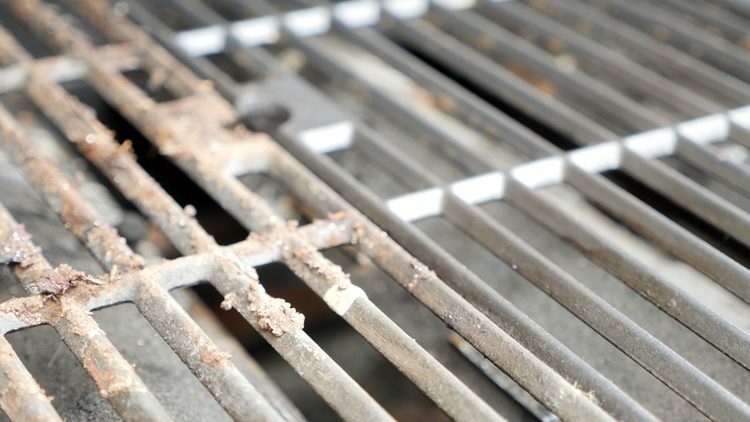 Having this product has just turned the worst part about grilling into a simple cleanup. 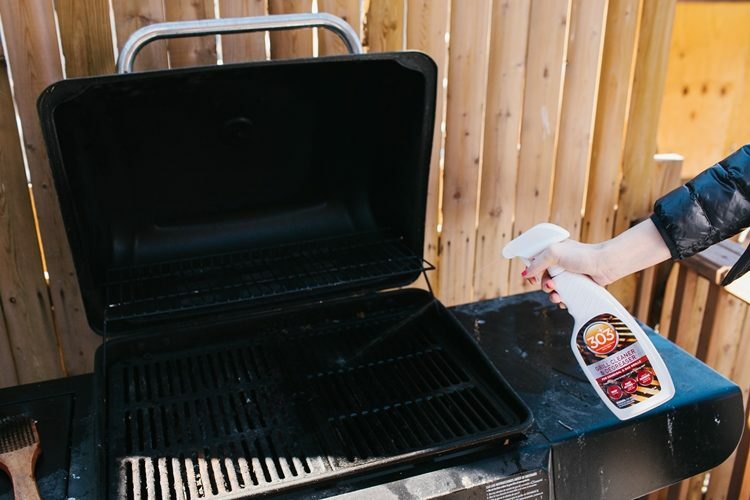 I love my grill cleaner and degreaser, so just try to take it from me....just try! 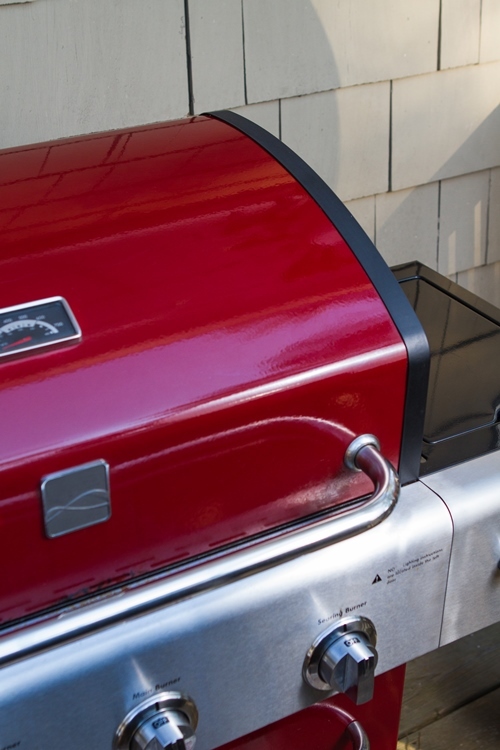 Rated 5 out of 5 by RC1939 from Keeping my Grill looking new & clean I bought in a stainless grill a few months ago & would like to keep it looking new. 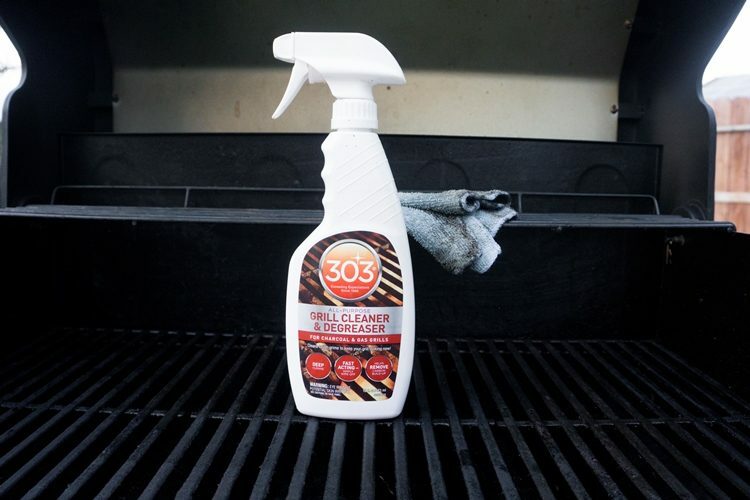 I tried 303 Grill Cleaner & Degreaser & was very happy with the ease of "Spray On Wipe Off". I know this will help me keep my Grill looking new. Rated 5 out of 5 by rocky2115 from Does what it says Tried this on my 5 year old gas grill the other day. Sprayed it on the inside and let it soak for a while and then used a stiff brush to remove really baked on grease. Rinsed with clean water and wiped dry. Looks fantastic, I didn't know the grill was so dirty. Also sprayed the outside of grill and followed the same procedure. Grill looks 100% better than before. Will definitely be purchasing more of this cleaner. Rated 5 out of 5 by Autobroker from Sparkling Clean This product does a great Job! Just plan on applying it on heavy. Let it soak in . Not Dry. I used the Grill Brush to Scrub & a Sponge with a scrubber on one side. I put on a pair of rubber gloves. Wiped it clean after scrubbing with a Damp cloth towel. Plan on discarding that towel at the end. Started the Grill & let it run for 3 minutes to dry off the Spray. Go for it!! 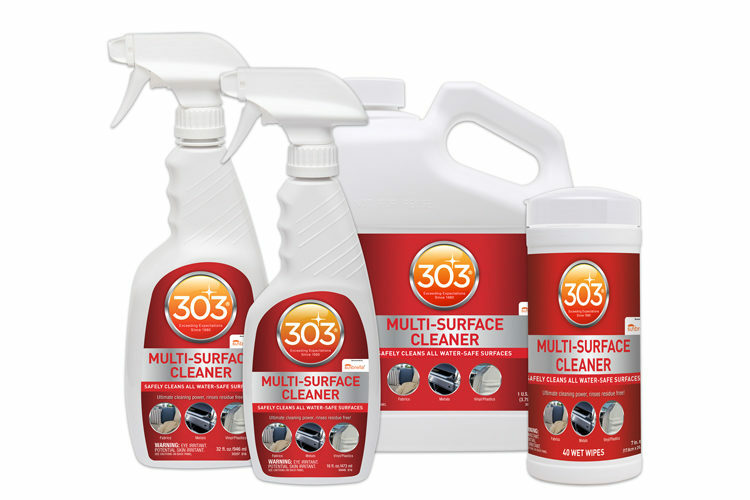 Rated 5 out of 5 by Moretolife from Consider it window cleaner for grills! I purchased one of those stainless steel grills that require you to take out a second mortgage. 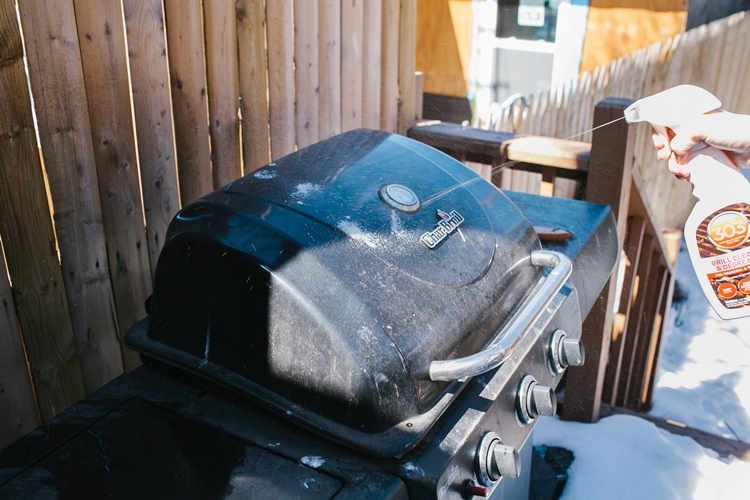 I was shocked at how quickly my stainless beauty became soiled by ash, dust, grease and some bar-b-que sauce. The 303 grill cleaner did the trick. Spray it on, let it set a few seconds and wipe it clean. The grill looks like new again. 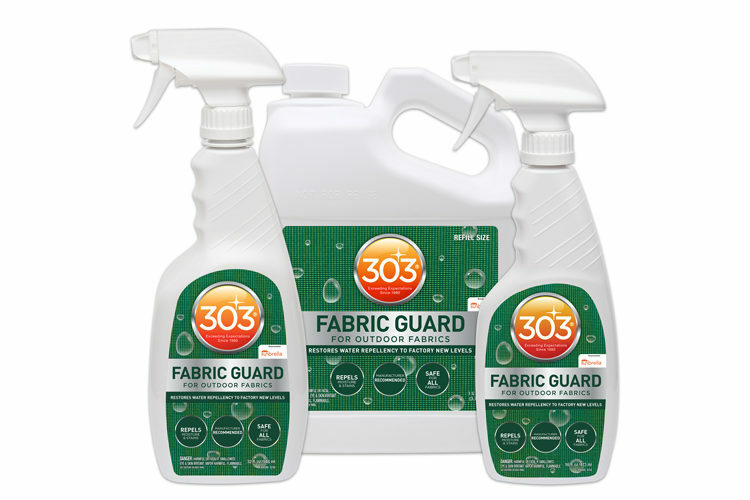 Rated 5 out of 5 by g90g00 from It works very well!! I bought this last week and used it to clean my stainless steel grill that we use 3-4 times a week. It worked great, even on the build up. It didn't leave any oily residue like some others that we had tried. I have thrown out the old cleaner that I had been using and this will be the only cleaner I will use in the future.